The Western Pondhawk is common throughout Arizona, but rarely flies after mid-November. 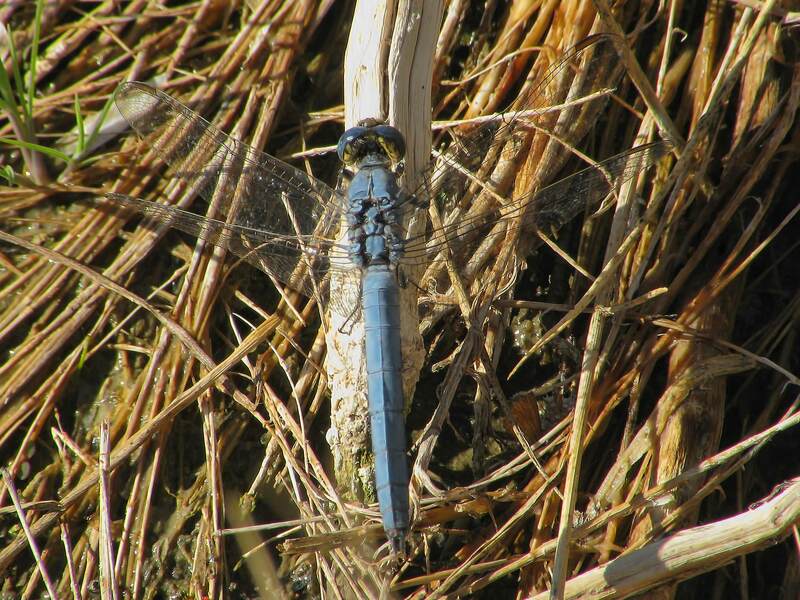 A single male (photo below) was still present on 5 December 2008 at Wild Horse Pass in Maricopa Co. This is the latest in the year that this species has been recorded in the state.